The SFA Way tells us that "Lumberjacks stand together." We have seen this first-hand since our inception, as members of the Stephen F. Austin community have always supported our vision of creating a community where fans can be brought closer to their favorite teams than ever before. The sponsors you see on The Sawmill share that mission and have backed us as we've worked to bring you the best online fan experience in the Southland Conference. They are members of this community and contributers who make our undertaking possible. What we ask is simple: if you enjoy our work and are looking to do business with someone local and loyal to the Lumberjacks community, check this page for updates and stand with these organizations who stand with us. If you would like more information on sponsoring The Sawmill, be sure to reach out to us for more details. 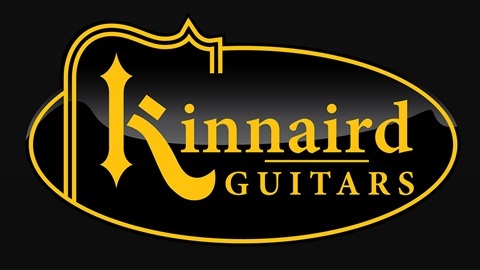 Stephen Kinnaird guitars are hand crafted right here in Nacogdoches. Our shop has been building guitars since 1980, and loving every minute of it. If you enjoy playing as much as we enjoy building, please don’t hesitate to write or call. Visit www.StephenKinnaird.com or call 936-560-5342.